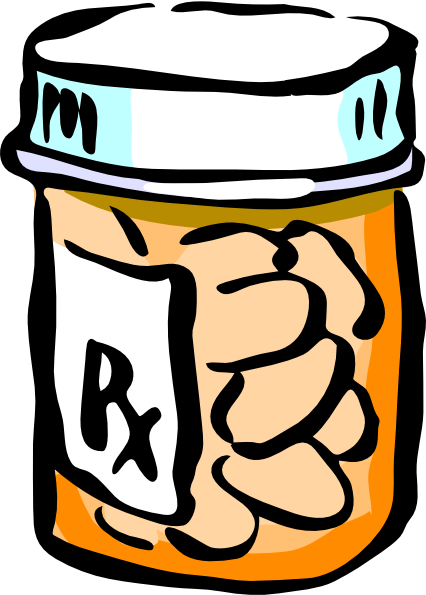 Health plans and medication orders for the current school year are valid only through the end of this school year. Packets containing the necessary paperwork for completing new health plans and medication orders for the 2018-2019 school year were emailed home in early last June to current students. Please let your school nurse know if you would prefer mail rather than email prior to May 2019. Current plan from this 2018-19 school year will again be emailed home in June for the upcoming school year. The deadlines will be clearly assigned at that time, but normally occur on or about the 15th of August. BE SURE to accommodate for this hard date. By state law, life-threatening health plans, medication orders, and medications must be in place before the child may attend school. Please adhere to the district deadline in order for your child to start school on time. The deadline is to allow enough time for processing and disseminating this important information to the appropriate staff. Thank you! Students entering sixth grade are required to have the Tdap vaccination if they are 11 years old. Tdap vaccine protects adolescents against tetanus, diphtheria, and pertussis. It is recommended for all children 11 years and older. This vaccine replaces one tetanus-diphtheria (Td) booster. Washington State allows exemption from these vaccines for medical, personal or religious reasons. In March, notification letters were mailed to parents of fifth grade students who need the above immunization. If your child turns 11 years old before the end of this school year, please return the letter to your elementary school office with the updated information as soon as it is available during the current school year. The Tdap can be given after your child’s 11th birthday. A second notice will be emailed in May to parents of students who still need immunizations to meet this requirement. Your child’s middle school must have documentation of this immunization before the first day of school. If your child does not turn 11 years old until after the first day of 6th grade, they have 30 days after their 11th birthday to be immunized. After that, they will be excluded from school. Please ensure your student is fully immunized before the first day of school. Washington State law RCW 28A.210.080 requires all students to be fully immunized in order to attend school. Students beginning kindergarten must have their primary series completed before starting school. Personal waivers may only be attained after a conversation with your licensed health care provider who then signs a document. If your student receives any immunizations over the summer, please notify the school nurse or office to update your student's school records. Nasal discharge (yellow or greenish) –If your child’s nasal mucus has a color and is accompanied by a fever and/or coughing, sneezing, drowsiness, and general signs of not feeling well, your child may be contagious and should remain at home until the symptoms subside. Call your doctor if you have any concerns or questions. Adopted by the NASN Board of Directors February 2017. When to alert the health room! Fight the FLU with EVERYDAY PRECAUTIONS! See your health care provider for more information! LICE and other goodies to start the year! Please see the attachde PDF for a lunch for the break registration sheet. These are also available in the IVE entry on the wall already printed. Let me know if there is any way that I can help you with this information!